Welcome to a new week of Craftastic Monday. Now technically this is a "Monday" party, but for those of you new to the party (or in case you forgot), I always keep the party going through Thursday each week, so if life gets too crazy on Monday or you've got new projects to add throughout the week, just remember you can keep on partying!! 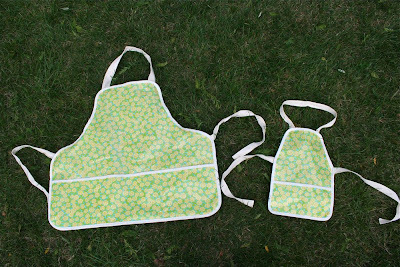 Another reminder tomorrow is the last day to enter my GIVEAWAY for my Mommy & Me Apron Pattern. Super easy to make and very practical. 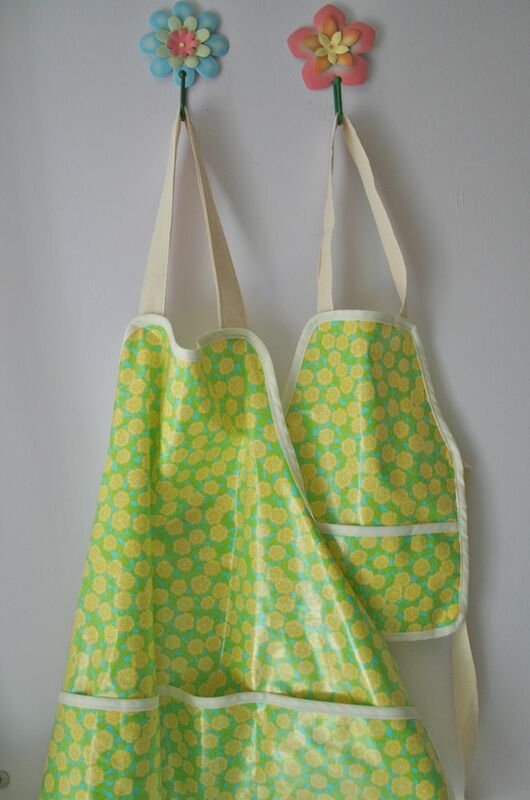 You can make both aprons with less than 1 yd of fabric, so it's thrifty too. I'm giving away TWO pattern sets and there are loads of ways to get extra entries, so go for it & you may be a winner! Click HERE to enter. How about this amazing pumpkin cake by I'm Topsy Turvy?!!! Seriously, I'd have walked by & thought this was a decoration instead of a tasty treat! 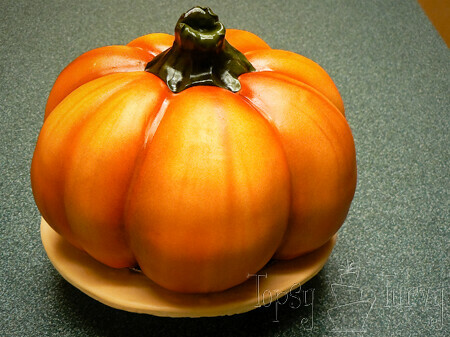 Tesoro Fino Fine Treasures shows how to make this elegant pumpkin using pantyhose. 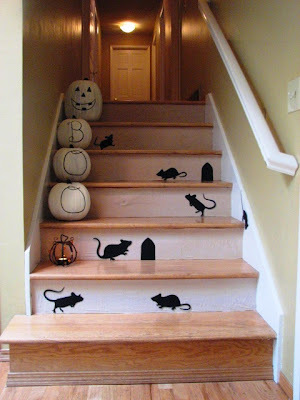 Who knew a pumpkin could be fancy? Great list of features Cheryl! Thanks for the feature! I'm so glad you liked the cake! It was so much fun to make! 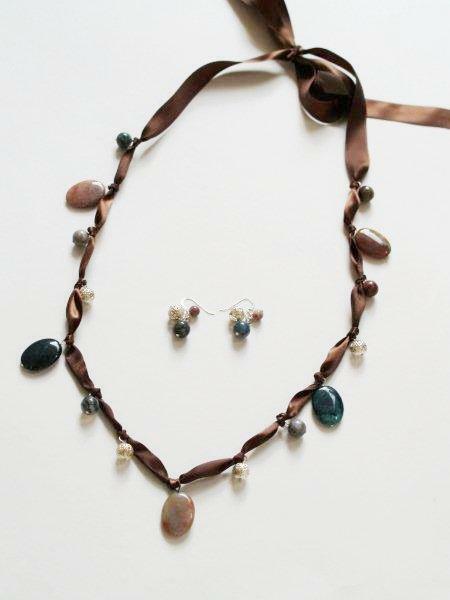 THANKS FOR FEATURING TESOROFINO.COM! WE HOPE TO CONTINUE TO INSPIRE TO CREATE! Thank you so much for featuring my pot racks!!! Thanks, Cheryl! I love your picks from last week.